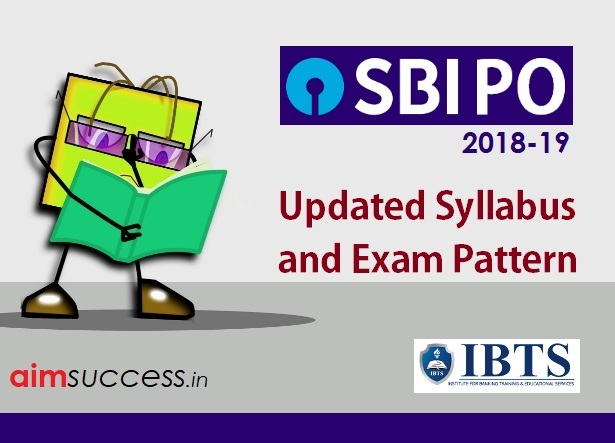 SBI PO Syllabus & Exam Pattern 2018: After the Niotification of SBI PO students have already started their research about Exam details and reference and For the benefit of students here we are posting the SBI PO Syllabus & Exam pattern 2018. Candidates can refer the SBI PO Syllabus 2018 for complete details. Start preparing right now for the SBI PO Syllabus. Check Below for the updated SBI PO Syllabus & Exam Pattern. This is going to be the toughest competition for the candidates since the battle is among all Indians. The hard work and the smart work will help the candidates to get through, so it’s the right time to implement the smart work. Follow the SBI PO Syllabus and prepare a time schedule to complete the topics. Take up the hardest level mock tests we are providing to get excelled.